401-100 schedule 40 10" tee with slip x slip x slip ends. This tee is schedule 40 white and meets standards ASTM D 1784, ASTM D 2466, and are NSF Approved for potable water. Schedule 40 tees meet certain pressure standards and can be used for many fluid handling applications. 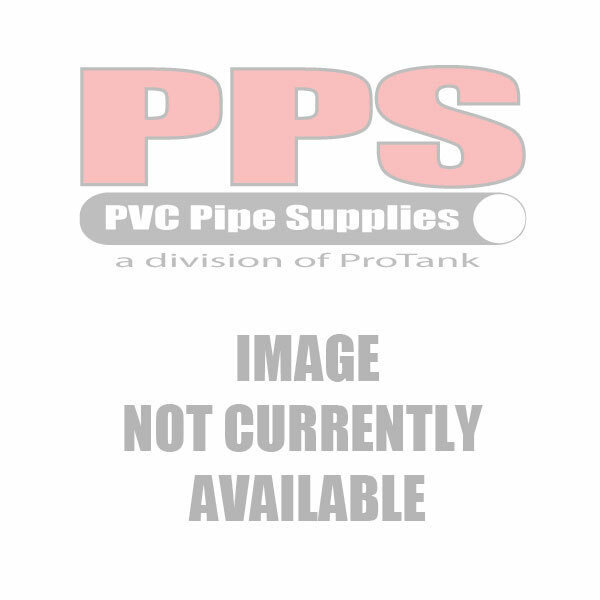 This 10" schedule 40 tee is a one piece molded tee for large pipe system applications. 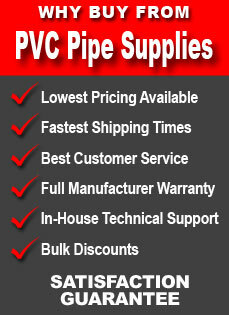 PVC Pipe Supplies keeps stock on all schedule 40 fittings and can ship from any of our nationwide locations to fit your project needs.